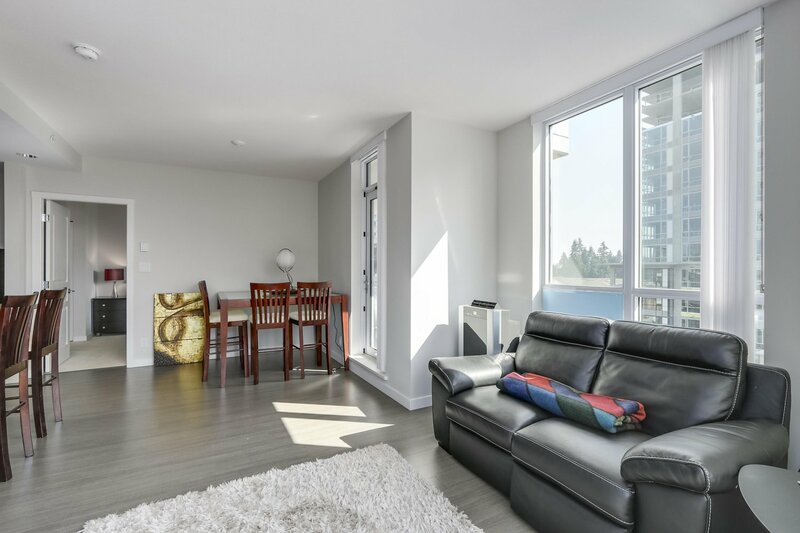 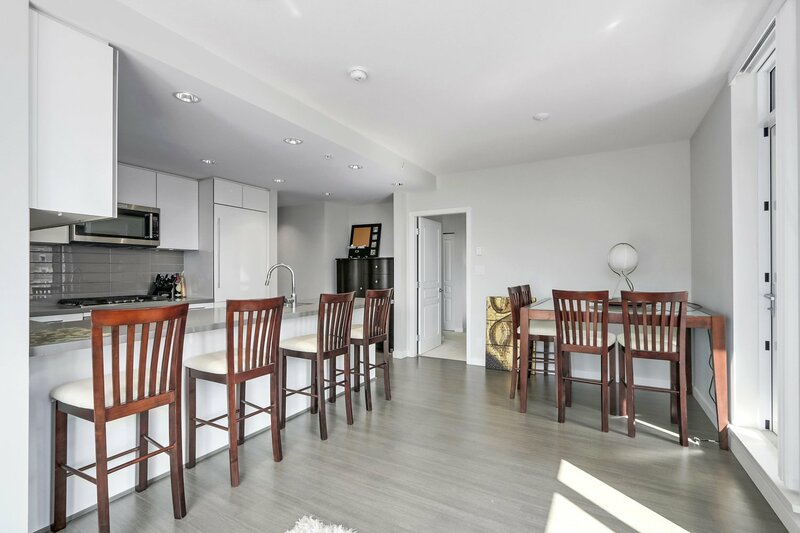 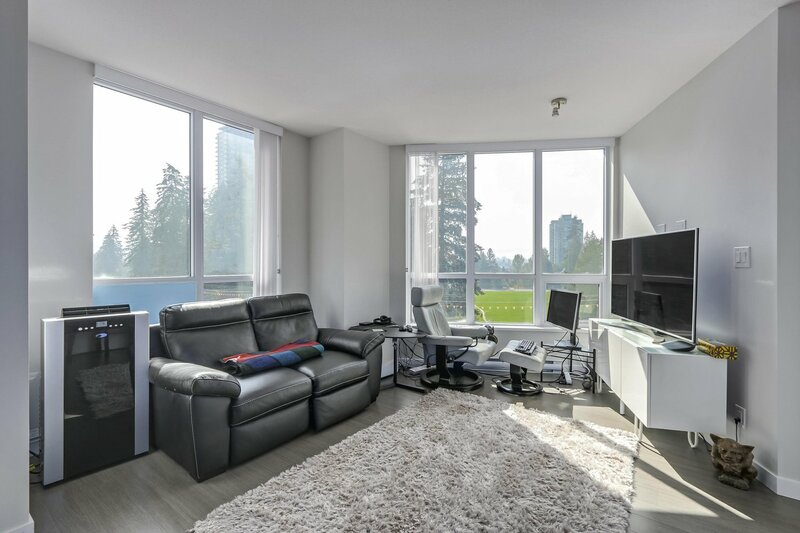 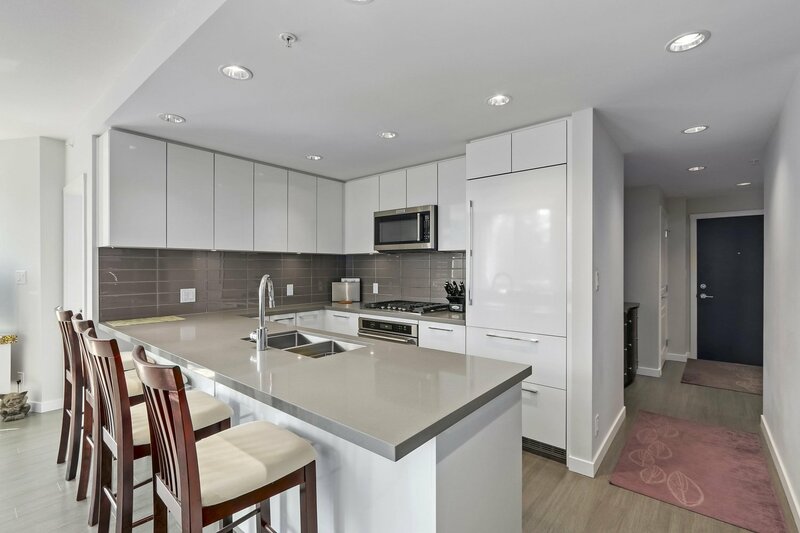 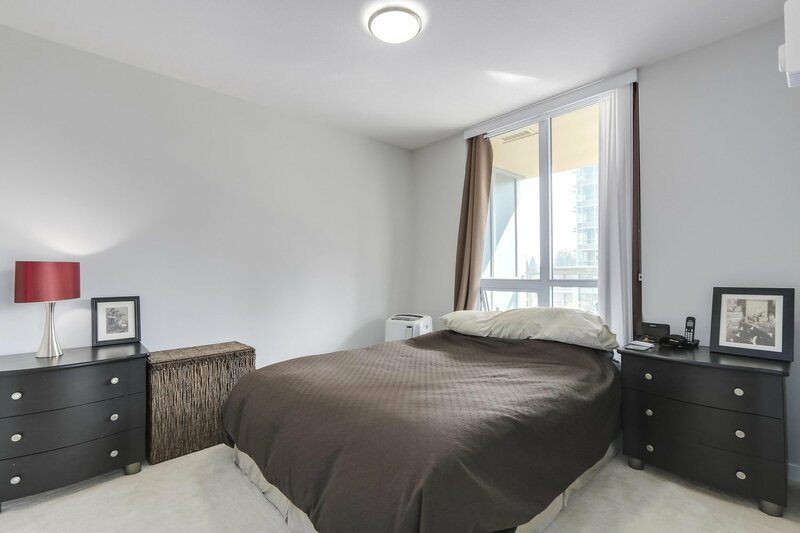 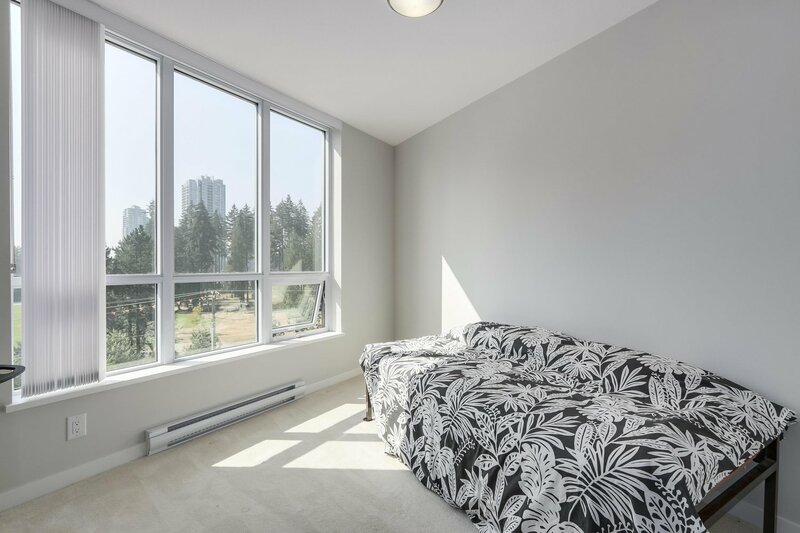 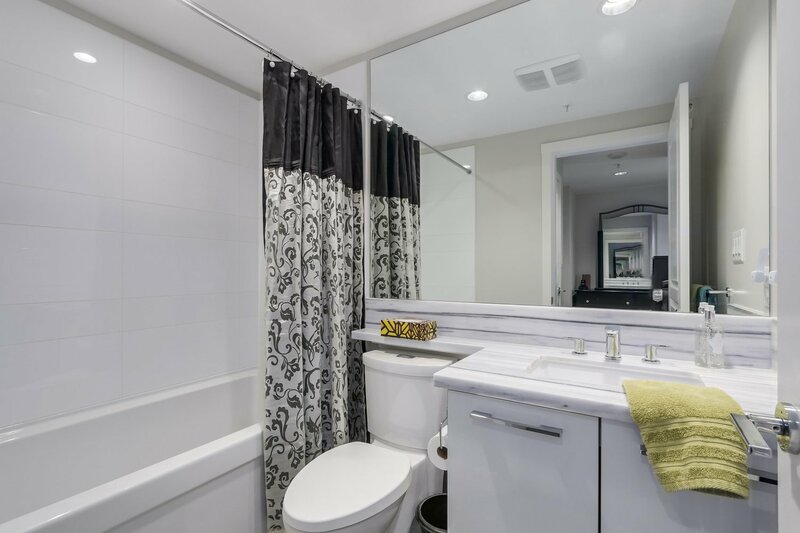 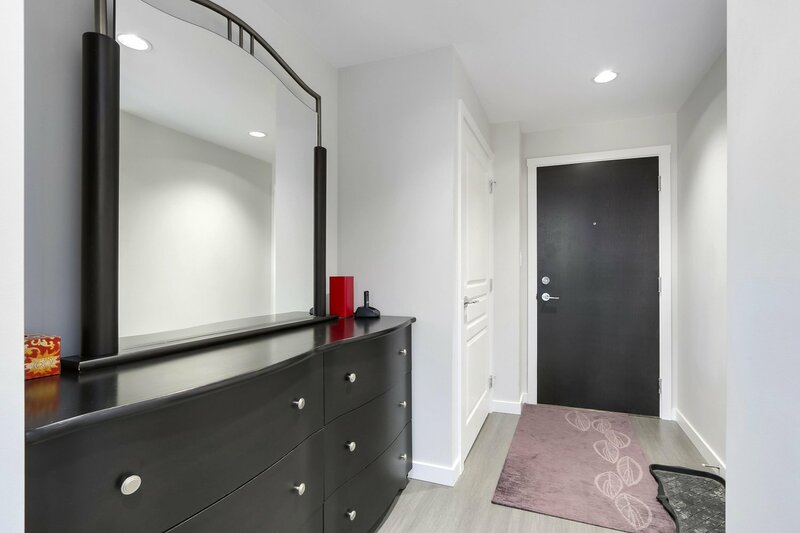 Overlooking Glen Park, this spacious and bright two bed two bath is ideally situated in a quiet neighbourhood - minutes from the bustle of Coquitlam Town Centre. 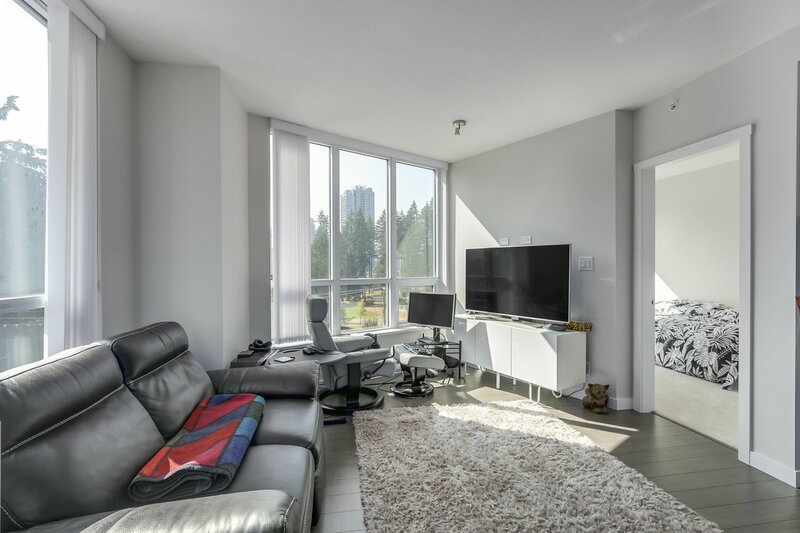 The open-plan layout and sophisticated finishes paired with expansive floor-to-ceiling windows bring in natural light and provide views to the groves below. 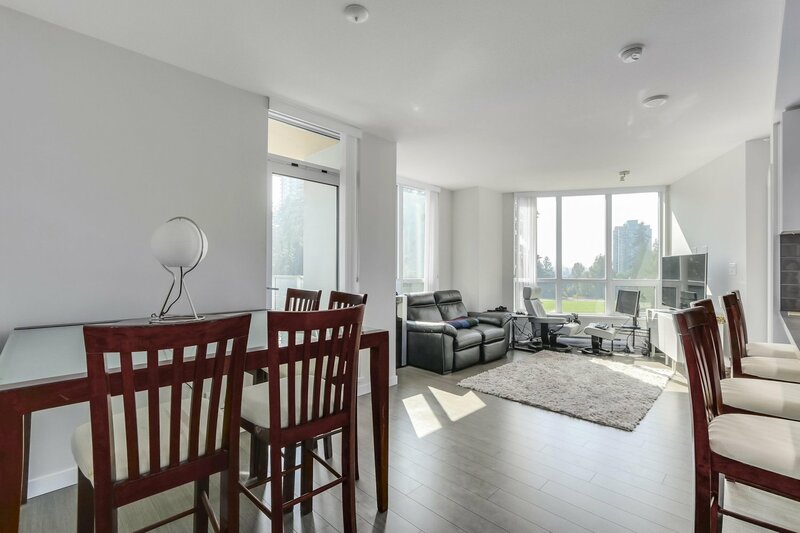 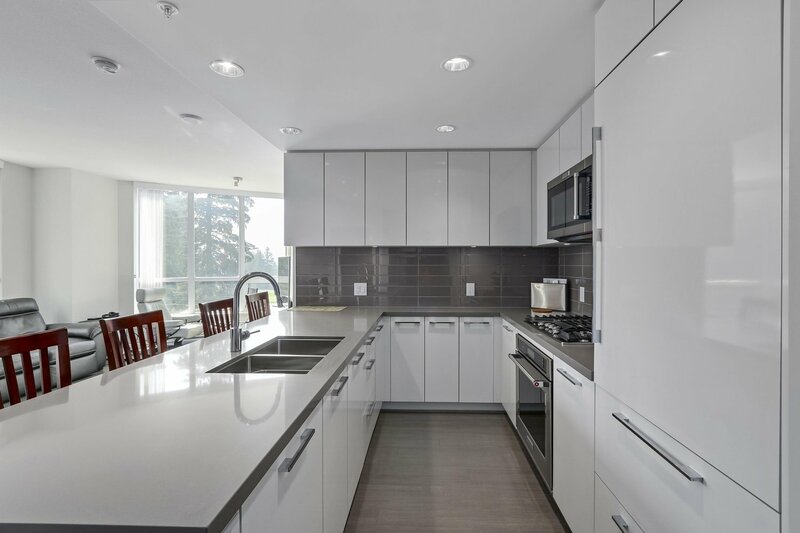 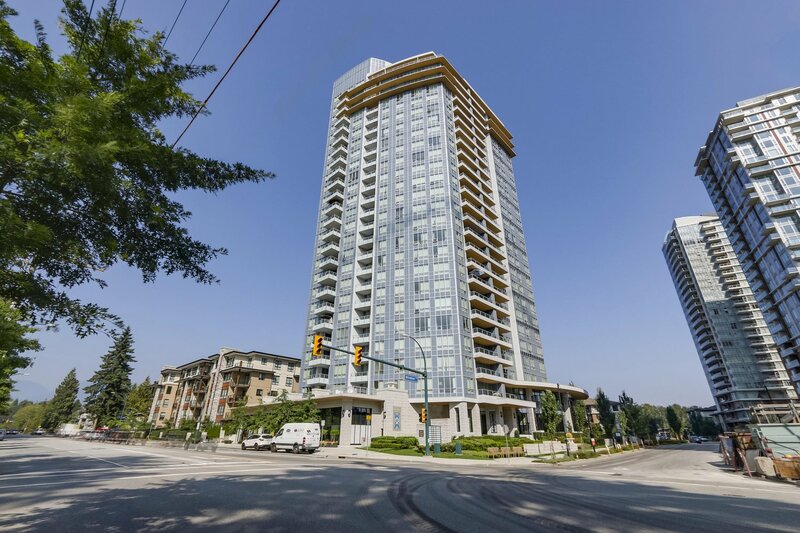 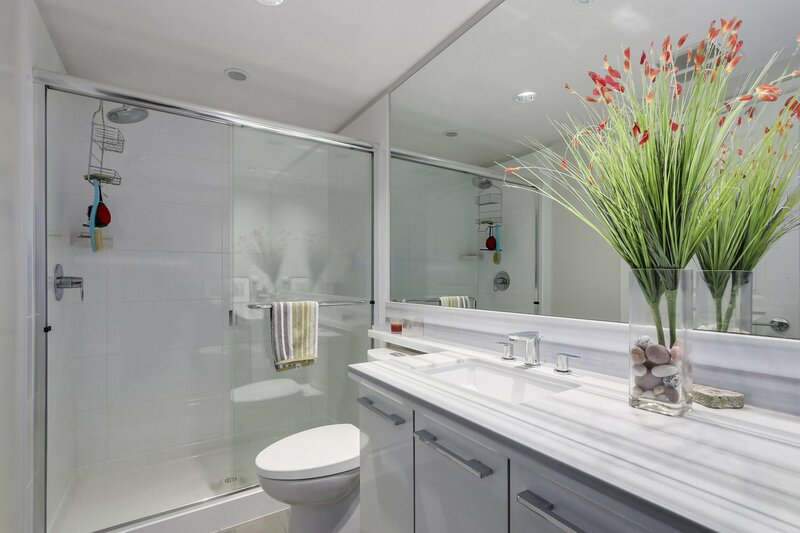 Just steps away from Lafarge Lake, The Evergreen Line, grocery stores, eateries, shops, and top rated schools. 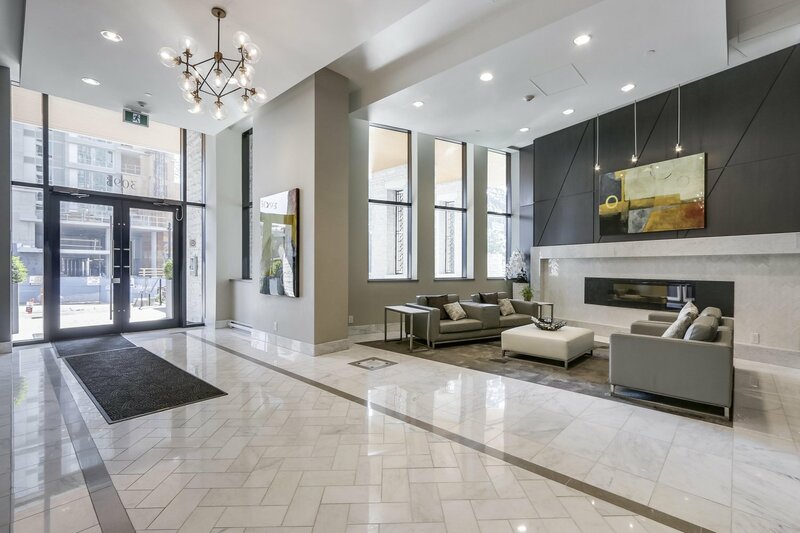 Residents not only have access to over 3,000 square feet of private in-building amenities, but will also enjoy membership to the Nakoma Club, an 18,000 square foot private clubhouse. 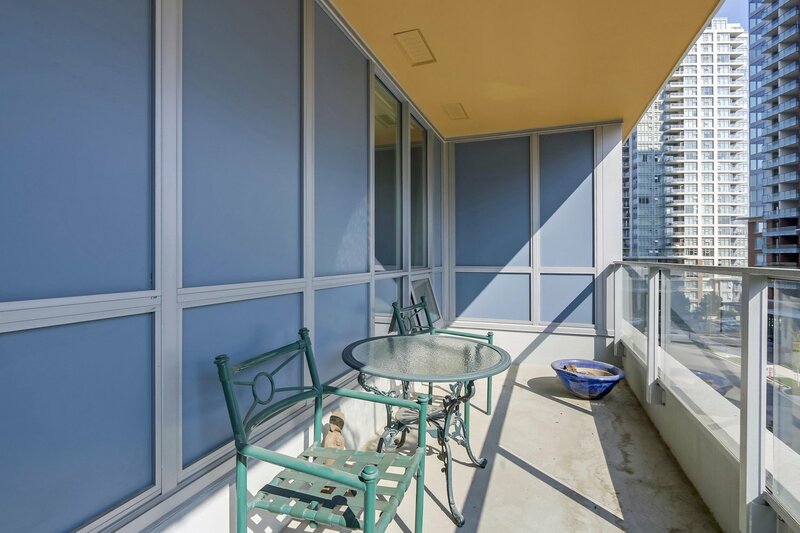 Virtual tour available!